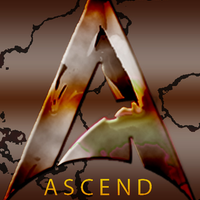 Based in the Corpus Christi, TX area, Ascend Drone Technologies, LLC., established in July 2018 ADT is 100% veteran owned and services the gulf coast and further inland. 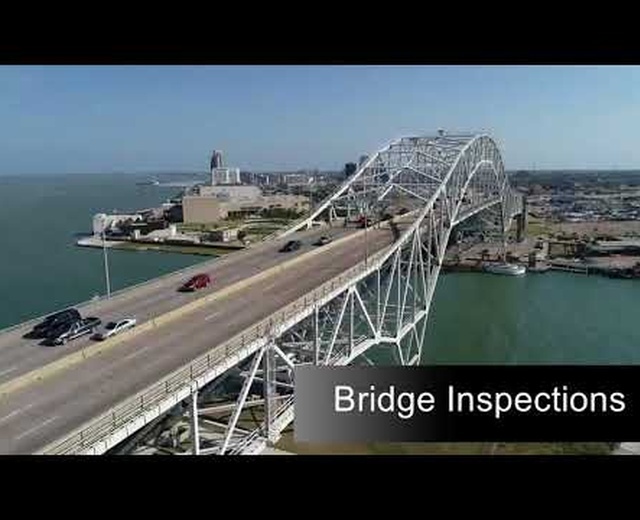 Asset protection, asset monitoring and asset resiliency are critical areas of importance to companies, equipped to inspect your assets with live video and providing immediate HD images and video to identify critical problems reduces down time and increase profits by increasing your preventative maintenance inspections. Minimizing human exposure to danger and reducing injury insurance claims is worth the cost efficiency alone and is a reason to use drones for so many applications. Our main platform is asset monitoring and thermal inspections for oil and gas, telecommunications, roofing, construction, wind farms, agricultural and utility applications. 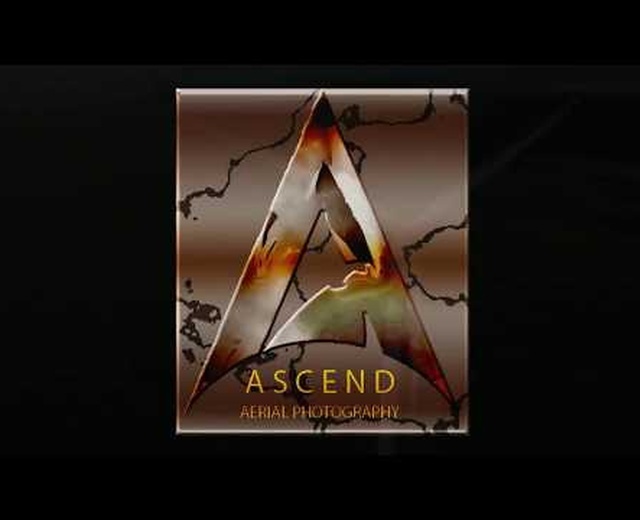 Aerial photography also has a place for realtors, resorts, commercial & residential property investors, home owners, golf courses, agricultural mapping, casinos, private investigators, accident investigators, insurance adjusters, search and rescue and much much more. These are just some of the applications that we provide for you.